On June 5th, news broke that Bahrain, the UAE, Saudi Arabia, and Egypt had cut off diplomatic ties with Qatar over accusations of 'spreading chaos' by 'funding terrorism and supporting Iran' - shutting down all land, sea, and air crossings with the tiny energy-rich nation that has the highest per capita income in the world. 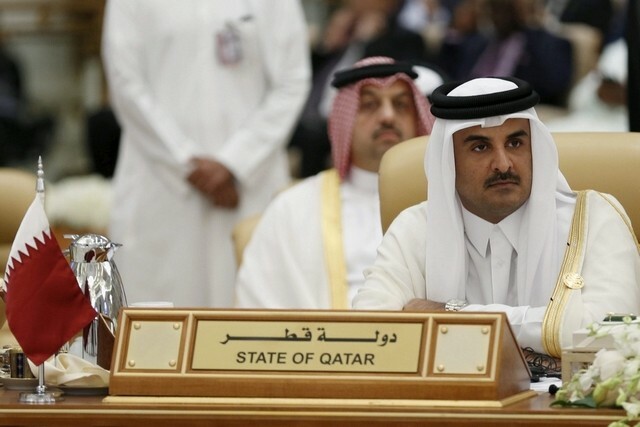 Qatari visitors and residents were given two weeks to leave - while diplomats had just 48 hours. If these demands are not met, and they likely won't be - it may only be a matter of time before Qatar catches a case of regime change now that the Saudi alliance will have a "pretext" demonstrating Qatari non-compliance with a "goodwill" offer.